The 6-Way Stretch is necessary for stretching chronic splinted postural muscles. Benefits of the 6-Way stretch include increased mobility of the spinal joints, decreased muscle tension, and decreased stress and tension on the ligaments. 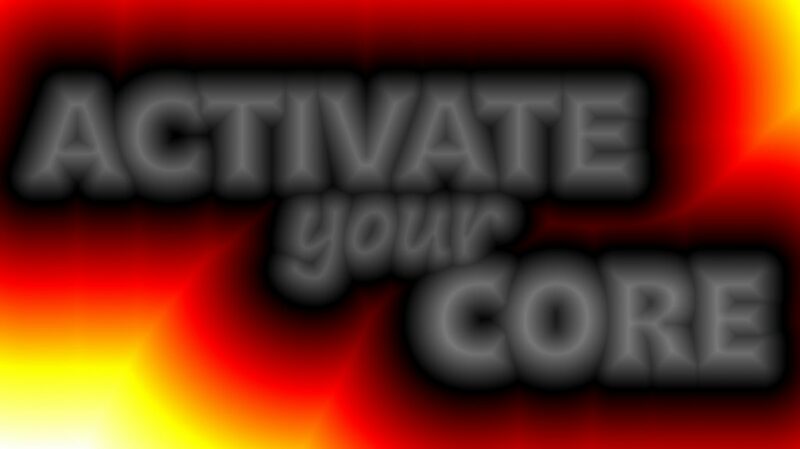 It’s a great short-break exercise for those who sit for many hours in a day. Tilt your ear towards your shoulder, to feel the stretch on the side of the neck and repeat to the other side. Turn your head 45 degrees to the side and pull down towards your hip, to feel the stretch on the back of the neck. Repeat to the other side. 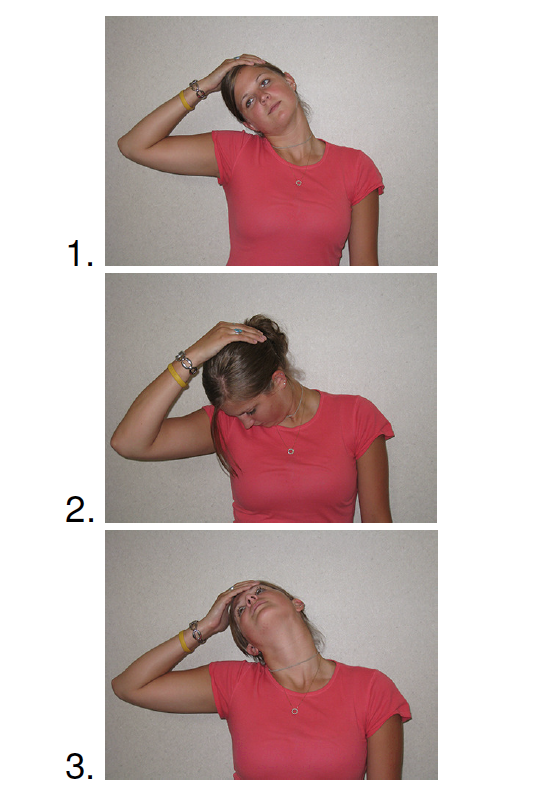 Turn your head 45 degrees to the side and pull back over your shoulder to feel the stretch on the front of your neck. Repeat to the other side. 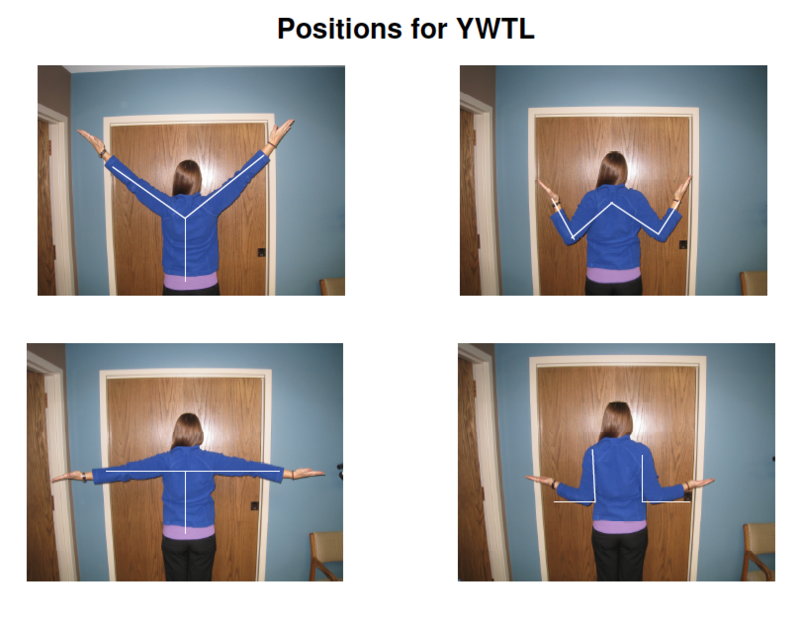 The purpose of the YWTL exercise is to strengthen the rhomboid muscles, between the shoulder blades. This will help improve posture by holding the shoulders back. This will also stretch the pectoral muscles and open up the chest. At each letter, squeeze the shoulder blades together (imagine you are trying to squeeze an egg between your shoulder blades) for a count of 10 seconds and repeat each letter twice.